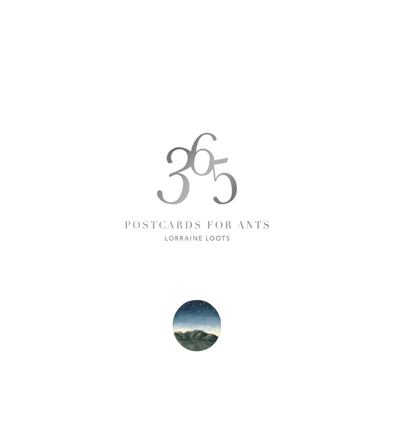 Postcards For Ants is an exquisite retrospective collection from miniaturist artist and global Instagram phenomenon Lorraine Loots. It includes high-quality reproductions of her entire 2014 collection: 365 miniature watercolours inspired by Cape Town in its role as World Design Capital 2014. Part art book, part Cape Town tourist guide, Postcards For Ants puts a microscope onto one of the world's most beautiful cities, and is an instant collector's must-have. Lorraine Loots is a miniaturist painter and online phenomenon who ignited her international career with 'Paintings For Ants', an unassuming personal challenge to create one miniature work a day for a full year in 2013.